Лицензирование 1- and 3-year licenses (30-day grace period at end of the term), with 1- and 3-year renewal options. Входящие в комплектацию элементы Accessory offers two download options: McAfee® VirusScan Enterprise or McAfee® VirusScan Enterprise for Linux*. Поддерживаемые операционные системы P1 Operating Systems from the server specific Tested Hardware, Memory, Operating System List (THOL). 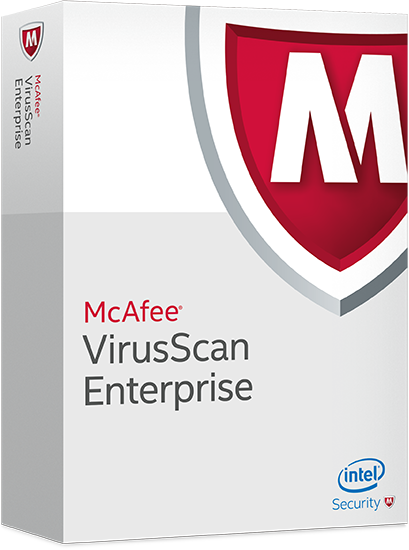 Описание McAfee VirusScan Enterprise combines anti-virus, anti-spyware, firewall, and intrusion prevention technologies to stop and remove malicious software. McAfee VirusScan Enterprise for Linux delivers always-on, real-time anti-malware Linux protection.